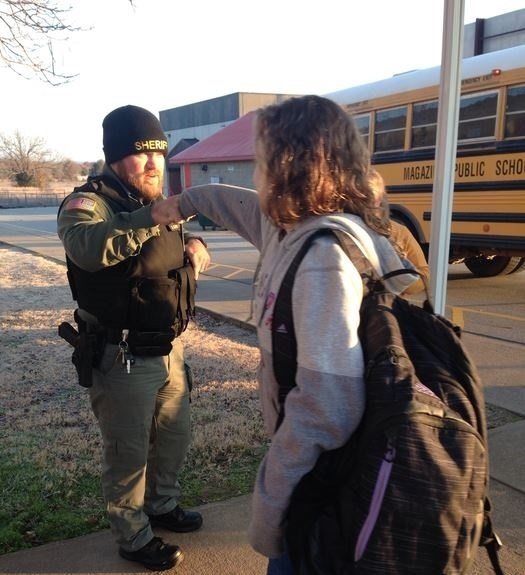 Thank you to the Logan County Sheriff's Deputies for coming out and welcoming our students to school during the morning arrival. Making a Difference!! !